Yay! 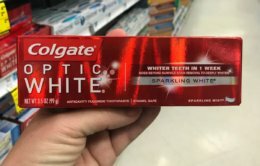 I am loving these deals that are going on at Rite Aid next week! 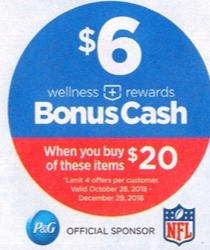 Starting on Sunday 10/28, Rite Aid will be offering $6 wellness+BonusCash when you Spend $20 on participating P&G Products. The limit on this offer is 4 and this offer is valid from 10/28-12/29. 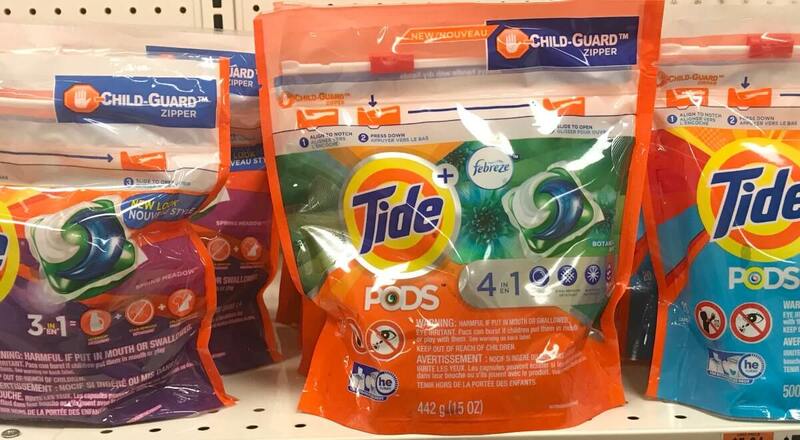 There are tons of great products that are included in this offer, check out some of the deals that we have come up with to get you started, don’t forget, if you do not see an offer that works for your family here, you still have 2 months to find a great deal for yourself!